Our executive team has more than 90 years of experience and innovation in digital imaging technology. 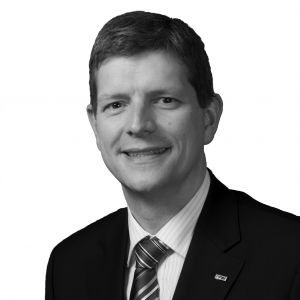 Andy qualified in Electronics design, and later international business development and general management following an MBA in 1997. 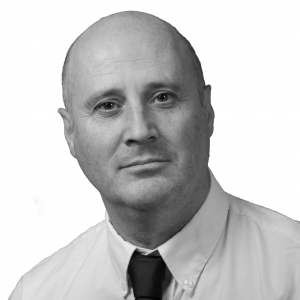 With 30 years’ experience in the digital imaging and print markets Andy has been Managing Director of FFEI since 2001. Leading an MBO in 2006 he’s currently one of the 3 shareholders of the company. 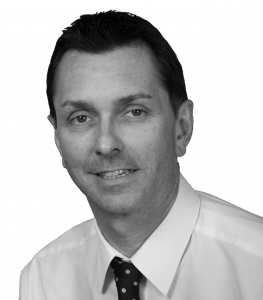 Julian graduated as an Electrical Engineer and subsequently qualified as a Management Accountant in 1987. 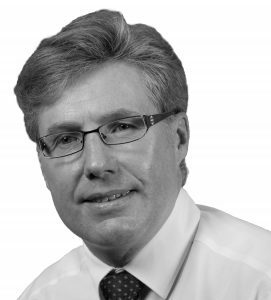 Since then he has held Financial Management roles within several organisations before taking on the role of Finance Director with FFEI from 1998. He has been a shareholder of the company since the MBO. Bob qualified as an Electronics Engineer in 1982, and joined the company in 1991 as a Digital Design Engineer. Over the past 25 years he has been part of and led many major product development programmes in the field of digital imaging and colour scanning technology. Bob is one of the three shareholders of FFEI. 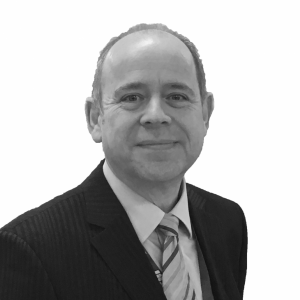 Paul joined FFEI in January 2019 and is an accomplished and commercially focused COO who is well versed at operating within highly regulated environments having previously worked at Board level in defence and aerospace sectors. 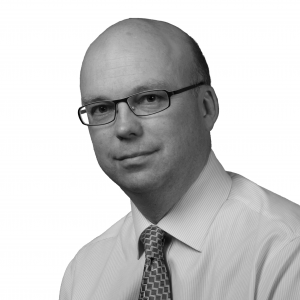 Paul has significant experience of working in global corporations as well as privately owned SMEs. Bob joined FFEI in 2003 having spent much of his early career with Kodak working in their world-wide technical support group. Bob has extensive experience managing technical teams both in customer support and product development. Trained in Software Engineering and Project Management, Gary is accomplished at directing and delivering programmes and projects as well as managing functional operation. He has been with the company since 1992.